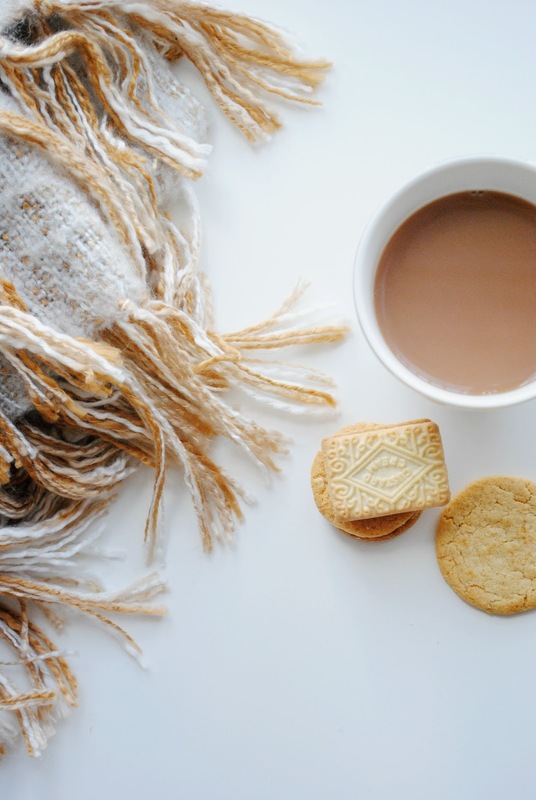 How To Spend A Stormy Sunday - Blankets, Tea & Biscuits. 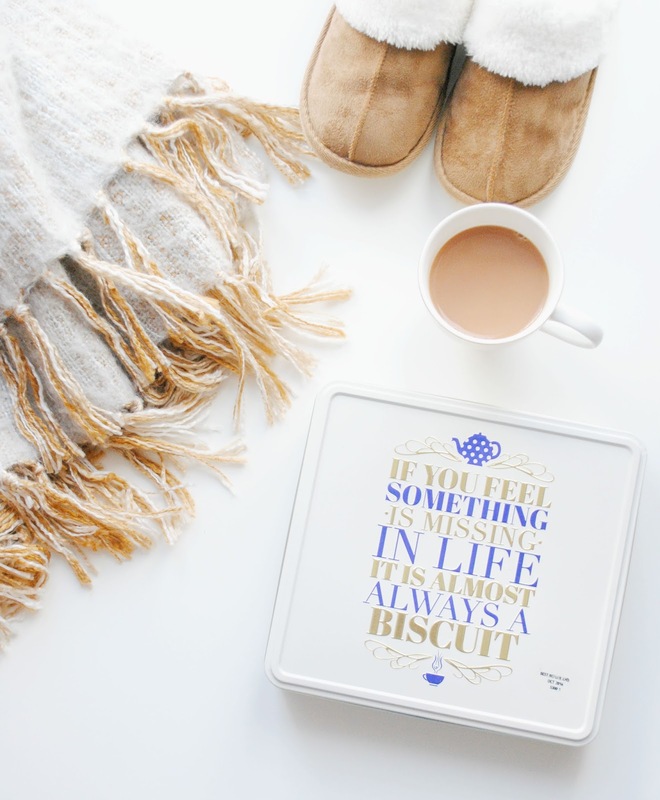 | H A Y L V O G E L.
How To Spend A Stormy Sunday - Blankets, Tea & Biscuits. If you live in the UK you will know too well the horrific weather we've been having for months and months - will it ever end?! Last week we had a huuuge storm and I nearly got blown away when having to venture outside to run some errands - I literally had to stop and hold onto the rail because the wind was way too strong against little old me, and I found myself being pushed backwards.. (yes, that is the daily struggle of being a small person.) So I thought I'd share with you how I spend the days that I don't have to go outside, and I can hide inside trying to beat the weather blues. Your very own Winter Survival Kit. Cups Of Tea! This is my first tip for any cosy, lazy day inside. It is a must. I can't express how much I love a cup of tea, and I instantly feel so much better when a cup of tea is in my hand. It is definitely a must have when trying to survive the winter months - warming, comforting and tasty. What more could you want from a drink?! The. Best. Blankets, Blankets Blankets! Another Very Important Winter Essential. Without my blanket I don't think I'd be able to survive. If you're like me and are a total blanket fanatic you'll totally understand where I'm coming from. This gorgeous one is from T K Maxx, they always have the best stuff! There's no better feeling than snuggling up with your favourite soft blanket ready to face the cold with a good book or film - or better still, catching up on all your favourite blogs! A Fabulous Tin Of Biscuits! 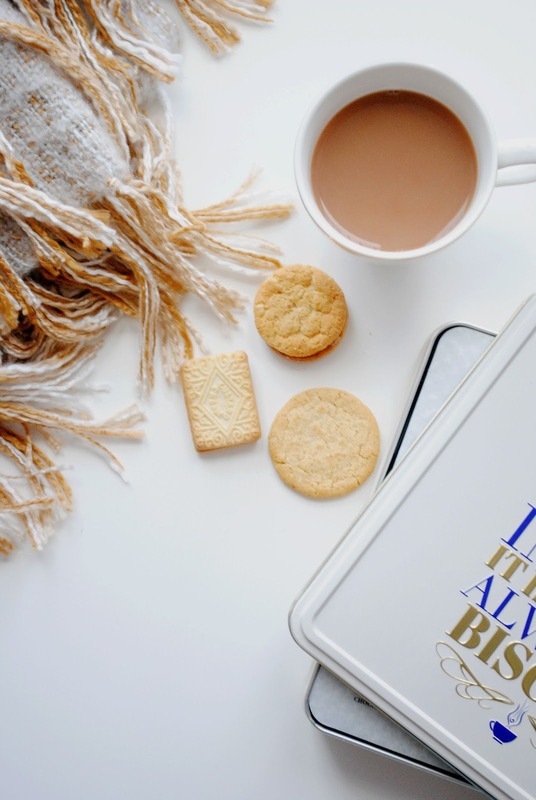 A cup of tea isn't complete without a biscuit to dunk - and of course it makes the experience a lot better when you have a gorgeous tin - my one is from Tesco's. I'm sure you're now feeling ready to tackle winter head on, please don't trip running to the kettle to start your perfect day inside! Please send me your cosy day pics either via twitter @hayleyvogel_ or tag me on instagram @haylvogel - I can't wait to get through winter with you all. 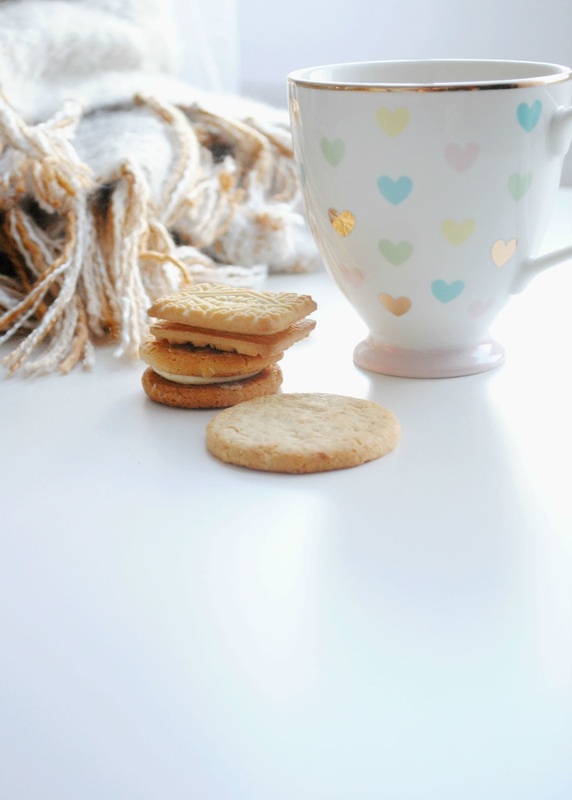 Create your own perfect cosy day..
Lovely post!! Rainy days are my favourite kind of days - I cosy up in a blanket with some food + A good tv show (Lost is my fav atm) and I'm pretty much set for the day!